Home / Menopause / The Menopause app study: recruitment extended! 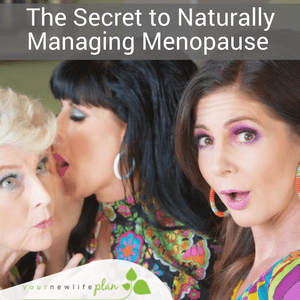 Here’s an opportunity to speak to an expert about your menopause symptoms! The gynaecology experts at Dr Morton’s – the medical helpline© launched the Dr Morton’s Menopause app with Medopad, the ground-breaking global healthtech company, in December 2018. 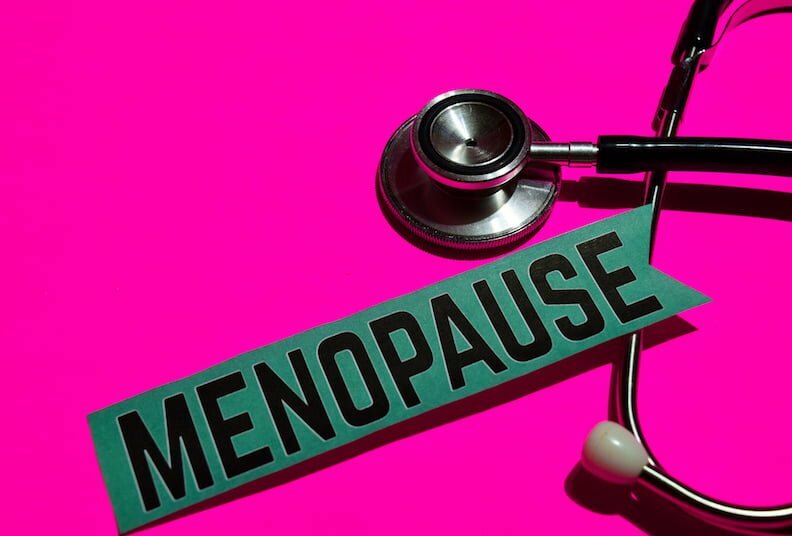 Its mission is to evaluate the benefits of collecting hard data to inform choices on management of menopause symptoms. Large numbers of women have downloaded and started using the app, collecting invaluable data which they have shared with the gynaecologist they consult with, free of charge, through Dr Morton’s. Dr Morton’s have been struck by the severity of symptoms and the degree of distress experienced by many women. As a result, they have decided to change the registration pathway, to ensure that the first step is registration with Dr Morton’s so that medical help is available immediately. Setting up your account with Dr Morton’s also ensures that your identity is confirmed by the correct authorities before starting the study and collecting data. The fantastic work of the team from Henpicked and Menopause in the Workplace has put menopause on the radar of major employers all over the country. If you are perimenopausal you can join the study and in doing so get three months’ Free access to expert gynaecologists plus Free download of My Dr Morton’s Menopause app for recording symptom data, to benefit both you in seeing patterns and monitoring treatment, and by sharing it with your gynaecologist so they can see objective evidence of how their treatments are working. Women between the age of 45 and 55 years. Women may be peri or postmenopausal and can either be taking treatment for menopausal symptoms or not. Women will click through to the Dr Morton’s Menopause app and provide their sign-up details and agree the terms and conditions of the study. Once you have done this a link will be sent to your email which will take you straight into the Dr Morton’s registration process for the Free gynaecology consultations. 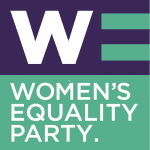 Women who register with Dr Morton’s – the medical helpline will be asked to set up a GoCardless account to confirm online identity and in case they wish to have medication prescribed or decide to use any of Dr Morton’s other services. All your medical consultations with Dr Morton’s gynaecologists or our GPs for other medical issues will be Free for three months from full completion of registration with Dr Morton’s – the medical helpline. You will then be sent a second link by email to download Dr Morton’s Menopause app and start monitoring your symptom and wellbeing data. The app encourages you to keep a daily journal and helps monitor treatment, as well as providing you with interesting and up to date information about menopause topics. After two weeks, you will receive an email asking you to tell us about how the data collection is going. Dr Morton’s suggest that you collect data for two weeks before ringing the Gynaecologist for an initial consultation. If you feel you need to speak to the gynaecologist before that time you can do that too. The doctor will ask if you are happy for them to view your Dr Morton’s Menopause app data at the time of the consultation. Treatment may be prescribed or may be recommended for you to go to your GP to ask for a prescription. Any difficulty in using the Menopause app will be addressed by the Medopad support team. As part of the study they aim for you to have at least 2 consultations with the gynaecologist before the three-month trial is over. Dr Morton’s ask that you complete a short questionnaire that will be emailed to you on a monthly basis and at the end of three months. This is to assess if you found the collection and sharing of symptom and well-being data helpful in ensuring your problems were taken seriously. Consultations with Dr Morton’s gynaecologists are available from 7pm to 11pm and no appointments are necessary. Their GPs are also available from 7am to 11pm and they will be happy to help with any medical issue. As an outcome of the study Dr Morton’s are looking at things objectively and would like to know if collecting symptomatic data prior to a consultation helped you decide what was right for you. The doctors will similarly be asked whether the availability of data improved their ability to help you. Places are still limited so we do advise that you do this quickly so as not to be disappointed. You can learn more about the study and the service now through this link to get started.